Woodbridge Winery creates every day, value-priced wines as an extension of the Robert Mondavi wine empire. Located in California's popular Lodi region, the grapes enjoy warm days and cool nights. As the son of Italian immigrants, Mondavi believed that wines should be accessible and enjoyable for everyday life, to that end Woodbridge Winery fills a popular market niche. Woodbridge wines are well distributed, enjoy good consumer visibility and are easy on the wallet. Not to mention, they are laid back wines with a fruit-driven, palate-friendly profile. Woodbridge Wines provide consumers with easy-going wines with plenty of fruit, and good flavor appeal right around the $8 mark. These are not complicated wines, but certainly fit a market niche in the $10 and under category for consistent, varietal-focused wines that are a fine option for an everyday wine. The Woodbridge Classic Series is the most well-known label. 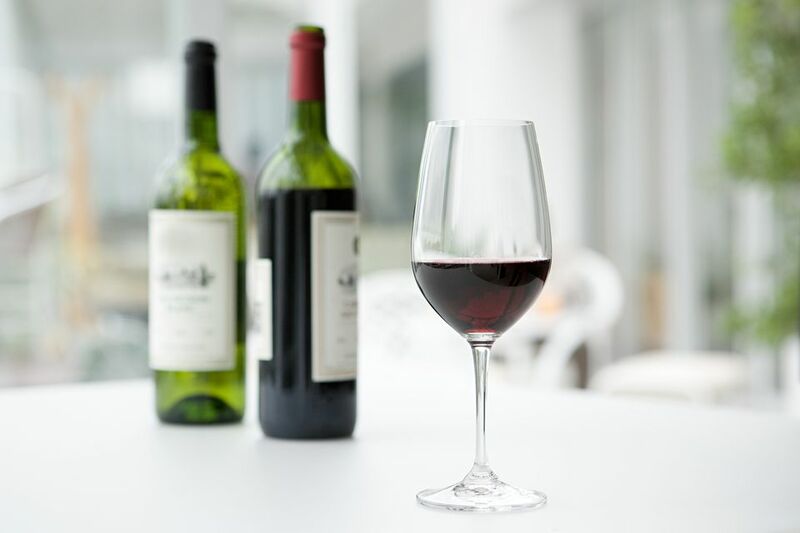 It offers consumers a nice selection of the most popular varietals, ranging from a cherry-driven Cabernet Sauvignon, to the perfect for summer, Pinot Grigio. The Classic Series top off with the Woodbridge Moscato, a delight for sweet wine fans. The Woodbridge Winery offers complimentary, 30-minute tours to the public twice a day, 7 days a week. The tour times are 9:30 a.m. and 1:30 p.m., with private tours available by appointment. The tours take a peek at the vineyards, barrel-aging room and end up with a tasting of the Woodbridge wines. * If you are looking to up the complexity and break out of the standard varietal box, then you may consider the Woodbridge Winemaker's Selection Range.